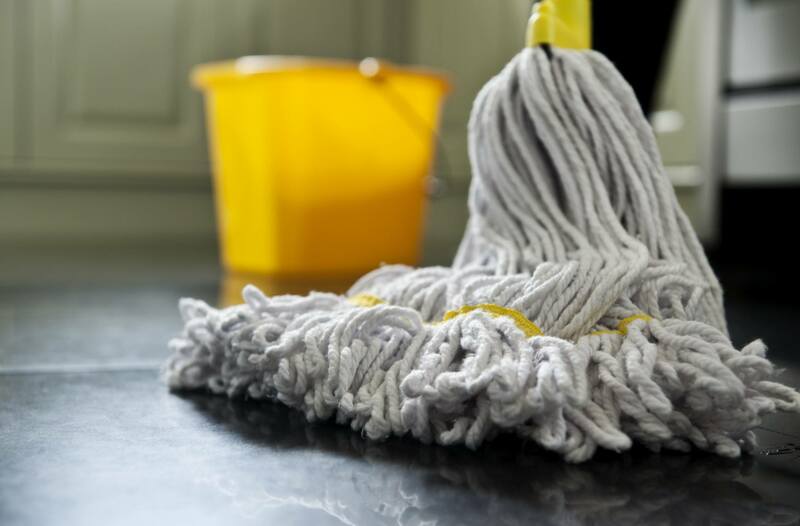 The last thing a family needs to worry about after diagnosis or treatment is the tedious and often dreaded duties of vacuuming the floor or cleaning the bathroom. Challenge offers home help to families to try and ease the stress associated with having a child undergoing treatment for cancer. We would prefer our families spend quality time together, so we provide six hours of in-home cleaning to each Challenge family. Provided by a professional cleaning service, Challenge organises domestic cleaning of a family’s home which can be taken in three blocks of two hour sessions. Families do not have to be home, but must organise for someone to be home while the cleaning is undertaken. A family may prefer to wait until they are home from hospital to determine their needs or they may organise to have their house cleaned prior to discharge so things are perfect and ready for their return home. For children who have just received a bone marrow transplant, Challenge can provide a specialised clean of the family home before the child returns. Please contact the Challenge office on 03 9329 8474 for further information regarding our home help program.